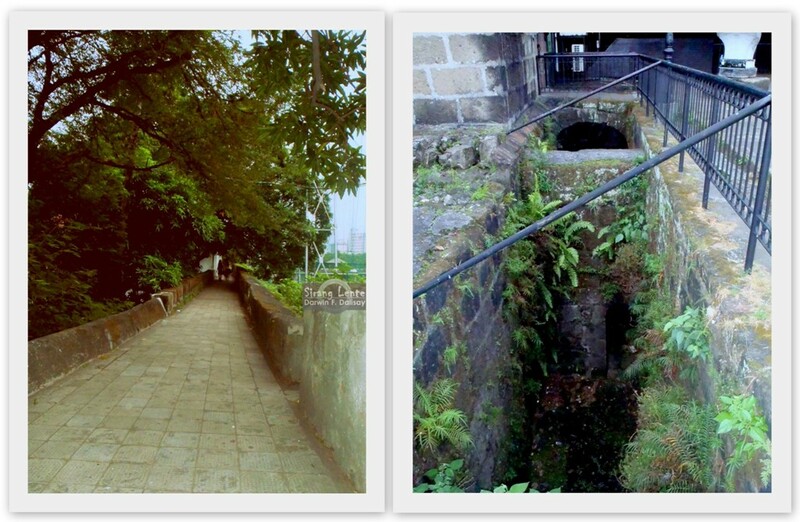 Fort Santiago is a fortress which is a part of the structures of Intramuros walls. This historical structure was first built by Miguel Lopez de Legazpi for the newly founded City of Manila. This fort is the most important historical sites in Manila as Dr. Jose Rizal was imprisoned here before he was executed in 1896. 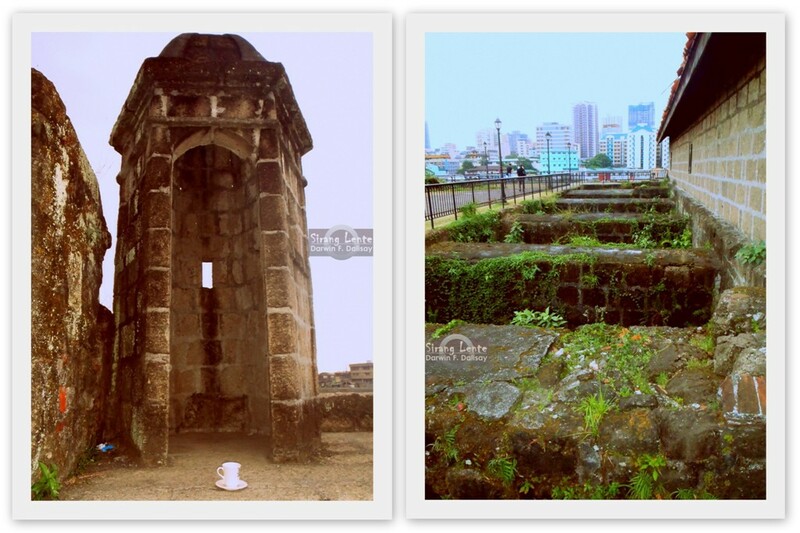 At the early years, Fort Santiago was a part of the side of a stake wall of Raja Sulaiman, a Muslim chieftain. It was destroyed by Martin de Goiti (maestre de campo or master of camp) from Cebu on 1570. Then the Spaniards started building this Fort after the city of Manila was established and made it as the capital of the Philippines under Spanish colonization on June 24, 1571. Final steps of Dr. Jose Rizal before the execution. Today at the entrance of Fort Santiago, you can find the bronze foot marks on the ground representing the final walk of Dr. Jose Rizal from his cell to the location of his actual execution. This historical structure embraces the heroism of all the Filipino's who fought and gave their lives for the Philippines. The first fort was a structure of palm logs and earth but it was destroyed during the Chinese invasion led by Limahong. Then Martin de Goiti was killed during the fight. The name itself, came from Saint James the Great (or Santiago in Spanish) the patron saint of Spain, where his image can be found in the facade of the main entrance. Fort Santiago was made from the volcanic stones from Guadalupe, together with the walls of Intramuros in 1590 and was finished in 1593 during Gomez Perez Dasmarinas reign. The gate of Fort Santiago was erected in 1714 with some military bases. Due to an earthquakes in the year 1880, the city of Manila was destroyed including the structure resulting in changing the character due to damage. During the American rule in August 13, 1898, their flag was raised in this fort, which means the start of their rule in the Philippines. It also served as the headquarters of the US Army, who made several changes to the fort. In World War 2, Fort Santiago was captured by the Japanese Imperial Army and used the prisons, dungeons and cells for the prisoners who were killed near the end of the war. Inside Fort Santiago, one of the must visit spots is the Rizal Shrine museum. According to historians, is the building where our National Hero stayed while waiting for his execution in 1896. Inside the museum are memorabilia, a court room and a re-creation of this cell. Jose Rizal spent several years imprisoned inside this thick sturdy walls; he made himself busy by writing articles, novels and books. Plaza Armas is the open area in the middle which served as the area where the American and Japanese forces stored their ammunition.